I have 2 Triple flip girls Hoodies (size 4: fits girls ages 11-13) Only worn for one season. Very good condition. 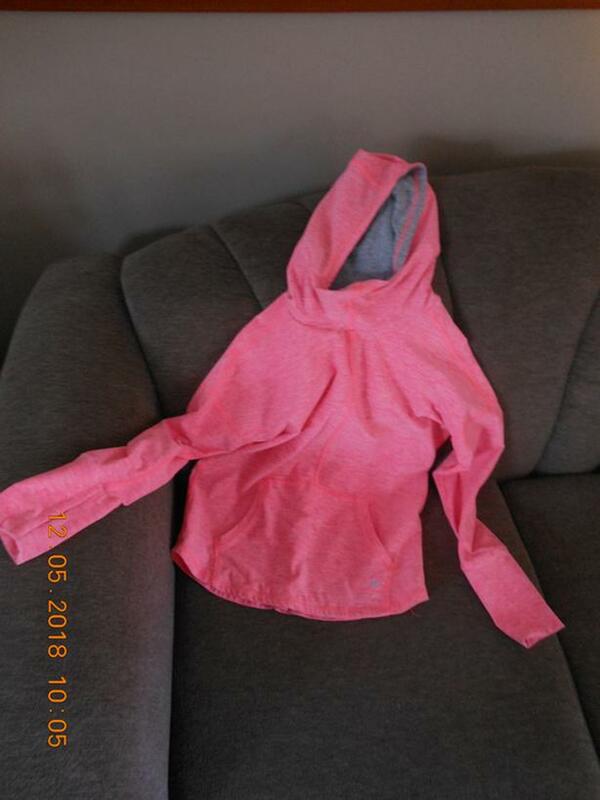 The pink (with grey interior) is a pull-over, the purple/white bubble hoodie is a zip-up. Asking $15 each (great price for the quality and value of these hoodies). No rips or tears. Your girl will love them!